There aren’t many shopping days left until Christmas Day so it’s time to make your mind up about what gifts to buy. If you’re buying for a Nintendo Switch gamer this year then we’ve got you covered. Below are a selection of our favourite games and accessories that any Nintendo Switch gamer should be delighted to find under the tree this year. Check out our Christmas Gift Guides for Xbox One, PS4 and PC gamers, and stay tuned to EF for our other gaming gift guides that are coming soon. The Nintendo Labo kits inspire players to make, build and discover. They feature cardboard pieces that you combine to construct all manner of new ways to play and interact with Nintendo Switch. We recently tried out the Labo Vehicle Kit and made a steering wheel, foot pedal, joystick and more. They might only be cardboard but Nintendo have put a lot of love into them. The Switch holds your hand every step of the way and once built it gives you an immense sense of achievement. The finished objects are incredibly durable and fun to use. A great way to keep young (and old!) players occupied this Christmas. Buy Nintendo Labo – Variety, Robot and Vehicle Kits on Amazon UK. Gaming icons clash in the ultimate brawl you can play anytime, anywhere! Smash rivals off the stage as new characters Simon Belmont and King K. Rool join Inkling, Ridley, and every fighter in Super Smash Bros. history. Enjoy enhanced speed and combat at new stages based on the Castlevania series, Super Mario Odyssey, and more! Essential for fighting game fans. Compete with friends and family, across 80 all-new mini-games, in the latest instalment of Mario Party. This release sees the return of the original 4-player board game mode that fans love. A perfect game to play at Christmas gatherings with players of all ages. You can check out our Super Mario Party review to see what we thought of the game. Become the best Pokémon Trainer as you battle other Trainers, Gym Leaders, and the sinister Team Rocket. Catch Pokémon in the wild using a gentle throwing motion with either a Joy-Con™ controller or a Poké Ball Plus accessory. Explore the vibrant region of Kanto—home to beloved characters like Brock, Misty, and the nefarious trio Jessie, James, and Meowth! Throughout the story, your bond with your partner Pokémon grows stronger as you care for it and travel together. A perfect choice for younger players. You can check out our Pokémon: Let’s Go review to see what we thought of the game. Arctic invaders have turned Donkey Kong Island into their personal frozen fortress, and it’s up to you to save the day. Play as Donkey Kong in Original Mode and team up with Diddy Kong, Dixie Kong, and Cranky Kong—each with unique abilities—to overcome platforming challenges and frosty foes. A great game for two players to play together. Carnival Games is like a real-life country fair, bringing the party back for the entire family! With popular arcade games and brand-new mini-games all in one package, Carnival Games offers fun for everyone and can be played alone or with up to three others. The squid kids called Inklings are back to splat more ink and claim more turf in this colorful and chaotic 4-on-4 action shooter. A great non-violent game, particularly suitable for younger multiplayer fans. Hit the road with the definitive version of Mario Kart 8 and play anytime, anywhere! Race your friends or battle them in a revised battle mode on new and returning battle courses. Play locally in up to 4-player multiplayer. We haven’t met anyone who doesn’t like Mario Kart, so it’s a perfect gift for any Switch gamer. Explore incredible places far from the Mushroom Kingdom as you join Mario and his new ally Cappy on a massive, globe-trotting 3D adventure. A great choice for platformer fans, and you can even have one player control Mario while a second controls Cappy. Woken from a 100-year slumber, Link must explore the wilds to regain his lost memories and save Hyrule. Climb cliffs to scope out a destination; then cross great distances with the Paraglider or the horses you’ve tamed. You’ll discover items for crafting, beasts to hunt, and plants to forage. One of the best games on any system, Breath of the Wild will keep the lucky gamer that receives it busy well into the New Year as there’s over 100 hours of gameplay on offer. The S-Charge was began as a crowdfunding campaign last year and was successfully funded in under 48 hours. This feature-packed accessory is one of the most essential we’ve seen for Nintendo Switch owners. It’s a case that contains a 10,000mAh battery that can extend the playtime of your Switch when on the move by over 10 hours. It also features an improved kickstand, 2 game card slots, a hardshell carry case and two screen protectors. It’s even possible to use it to charge a second device such as your mobile phone. 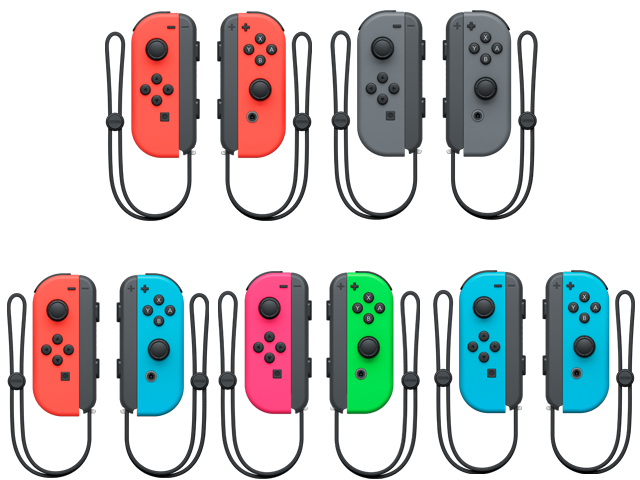 The Nintendo Switch console only comes with one pair of Joy-Con controllers. If you want to play a game with more than two players then you need to invest in another pair. They are available now in a variety of colours and are priced around £64.99. As great as the Joy-Con controllers are, some games really demand a more traditional style controller. That’s where Nintendo’s Pro Controller comes in. Also look out for the special edition Super Smash Bros. 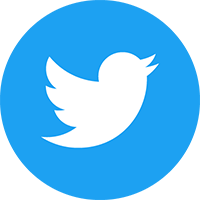 Ultimate version. 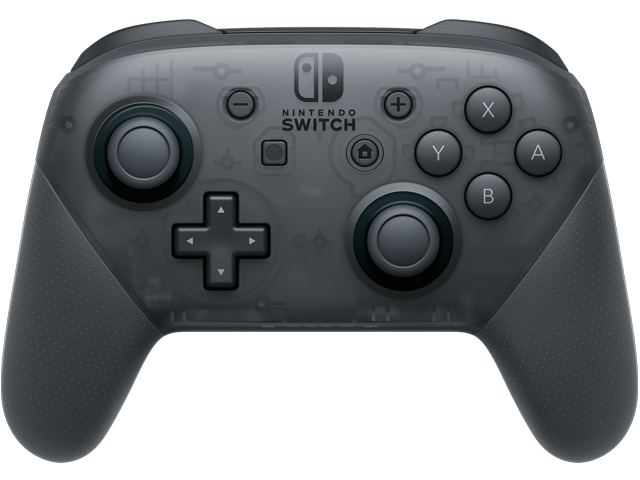 The Pro Controller is priced around £54.99. 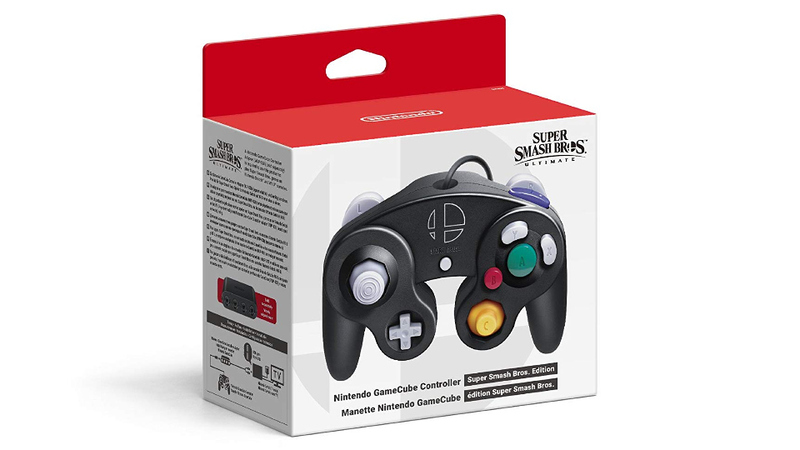 If you’re buying for a Super Smash Bros. player who was brought up on the Nintendo GameCube then be sure to check this controller out. The Nintendo Switch GameCube Controller is priced around £29.99. Be sure to also pick up the GameCube Controller Adapter which is needed to connect this to a Nintendo Switch.